As a blogger if you have been checking other blogs and reading their articles you should have noticed that theres a clock akeays ticking continuously. Have always searched for a way to make one and now have gotten it. Maintaining a logical category structure on a blog is extremely important, as it not only helps keep things organized, it also helps with user-friendliness. A category navigation makes it easy for users to find your articles, and also helps them discover similar titles on your blog. In Google Blogger, categories are named Labels, whereas in WordPress, category navigation is maintained by Categories as well as Tags. Managing Labels in Blogger isn't as straightforward as in WordPress, but it is fairly simple. 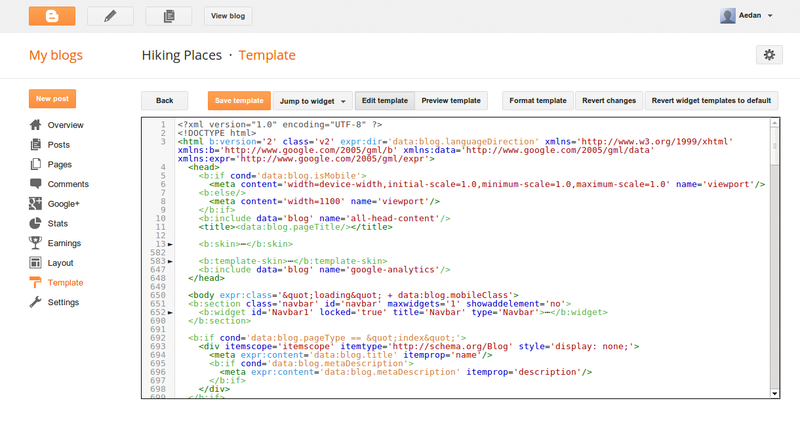 In this post, we'll look at how to create, edit, or delete labels in Blogger. If you've spent any time working in WordPress, you will know how easy it is to create, edit, or delete Categories and Tags from the admin panel. But assigning those categories and tags to posts is another matter, which is where Blogger scores. Even though Blogger doesn't have straightforward controls for creating or editing labels, it uses a pretty slick and easy implementation for them, making it very simple to assign/un-assign labels to individual posts. There are times when you will need to change a label probably die yo a change in idea or a change of style to meet the needs of your blog or the categy of blogging you've decide to switch to or change to. Have you found it? Well done! After ticking all the post Click on the icon at the left hand side of the publish button. At some time We all need social like buttons on our blog, don’t we? We need social like buttons on our blogs so our readers can always reach us and get more social with us. We also need these social buttons so our readers can like and always get exclusive updates from us. One of my friends used media link button that i like and I would be sharing it with you guys. Are you a blogger? You can now draw more of your users or audience to your blog for a very long time, giving them special articles below all your posts in order for them to keep navigating your blog. With this simple mobile-friendly related post widget, it will be easy for you to get adsense approved because it will improve your blog navigation system, it will reduce your blog bounce rate which means users will always stay for a very long time on your blog, it will help your blog do internal linking and google will be able to crawl your blog very fast because is also one of the best SEO strategies that a blogger supposed to apply to his or her blog. Let's see how to add it to blogger. Then find </head>and paste the code below and paste above the </head> tag it. Then after that, locate <div class='post-footer'> and paste this code below it. Note: You can change the 5 DIGIT marked in RED to any number of posts you want in your related post Widget. Then tap on SAVE. Wow! 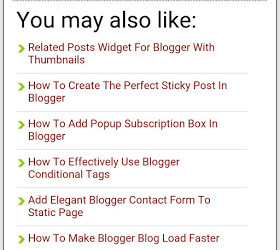 You have successfully added a related post Widget to your blogger. 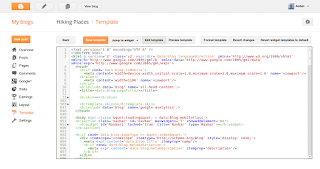 Makes Google crawl your blog faster. It will build internal linking for your blog. It will make users stay longer on your blog and reduces bounce rate. It will increase your SEO ranking.